Venture Laboratories is a cGMP/GLP compliant and ISO/IEC 17025:2005 testing laboratory and research facility providing service to the food, dietary supplement and agriculture industries. Tests accredited to ISO 17025:2005 are identified in our ISO 17025:2005 Scope of Accreditation. Specialty assays represent a challenge to many people seeking laboratory testing. Venture Laboratories can get the job done precisely, accurately and quickly. 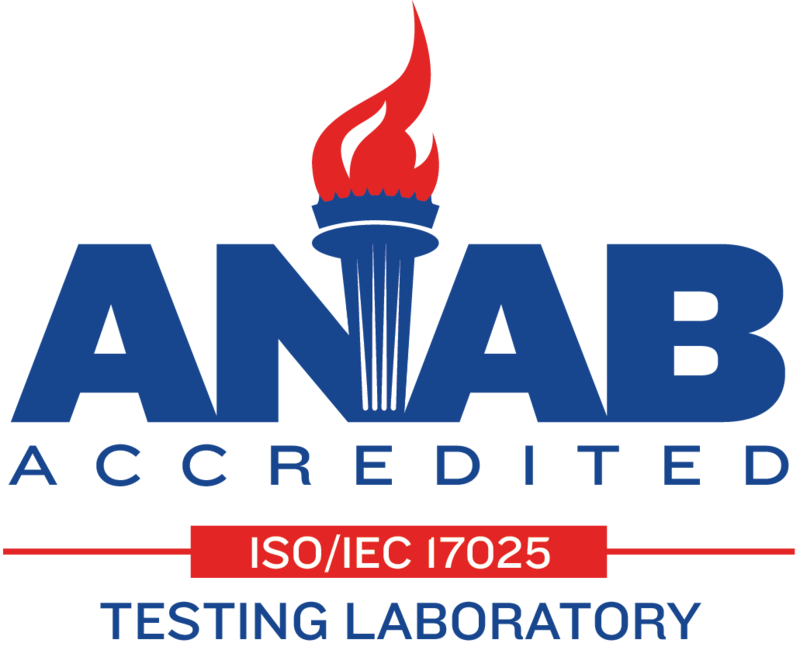 We are an accredited and compliant testing laboratory in enzyme analysis, microbiology, and chemistry.